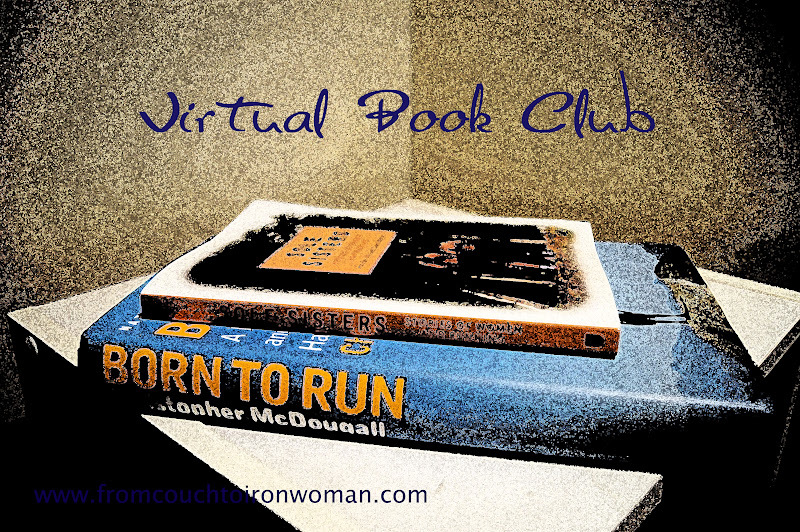 I am the host of a virtual book club that focuses on inspirational running and triathlon books. 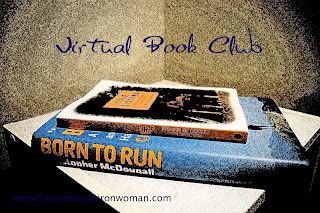 Every month we will read a different book and have a discussion on my blog around the middle of the month. If you are interested in signing up you can go here to do so. 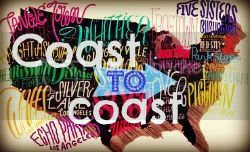 I just read The Long Run and gave my review in my blog today. I will read Chrissie's book next month when it comes out in softcover. Here is a link to my blog if you want to read my review and how the book effected me.